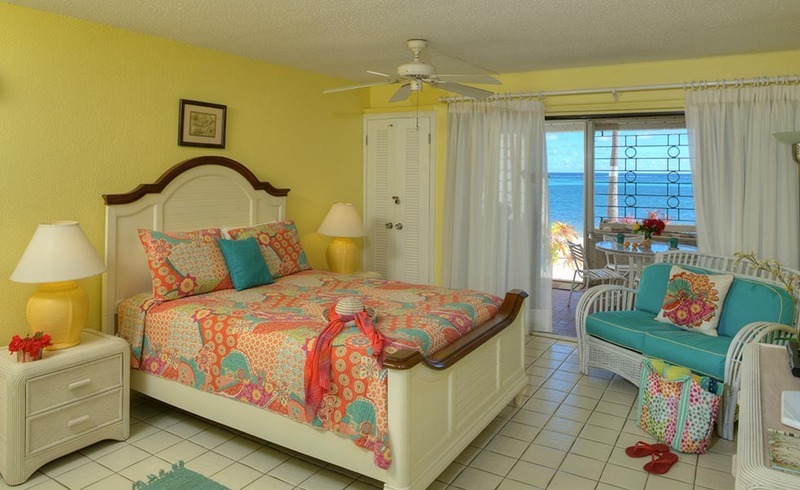 ﻿ Book Sugar Beach Condominiums Resort (Christiansted) - 2019 PRICES FROM $231! 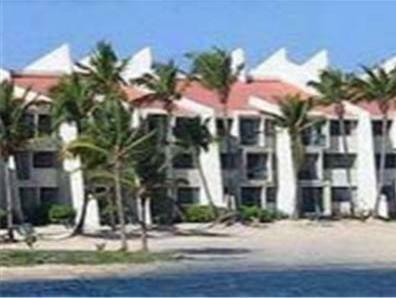 This Christianstead, St. Croix oceanfront resort is about 10 minutes’ drive from Salt River National Park. 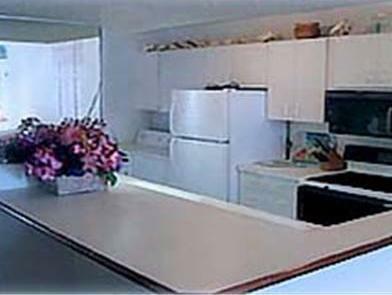 It offers local transfers, a seasonal outdoor pool, and spacious suites with fully equipped kitchens. A living area with sofa bed and a private terrace are provided in each suite at Sugar Beach Condominiums Resort. 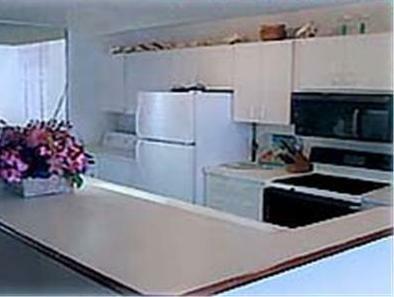 All stylish suites include en suite laundry facilities and most offer multiple bathrooms. Guests at Resort Sugar Beach can play tennis on the well-lit courts or go snorkelling. A car rental desk and a gift shop are on site for convenience. 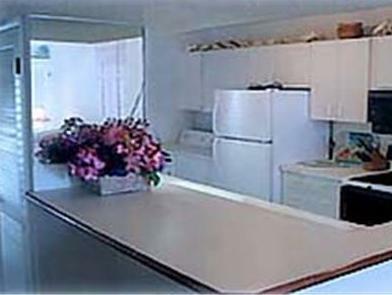 This resort is 1.5 km from Golden Rock Shopping Center, and about 7 km from Buccaneer Golf Course. Buck Island Reef National Monument is a short ferry journey away.